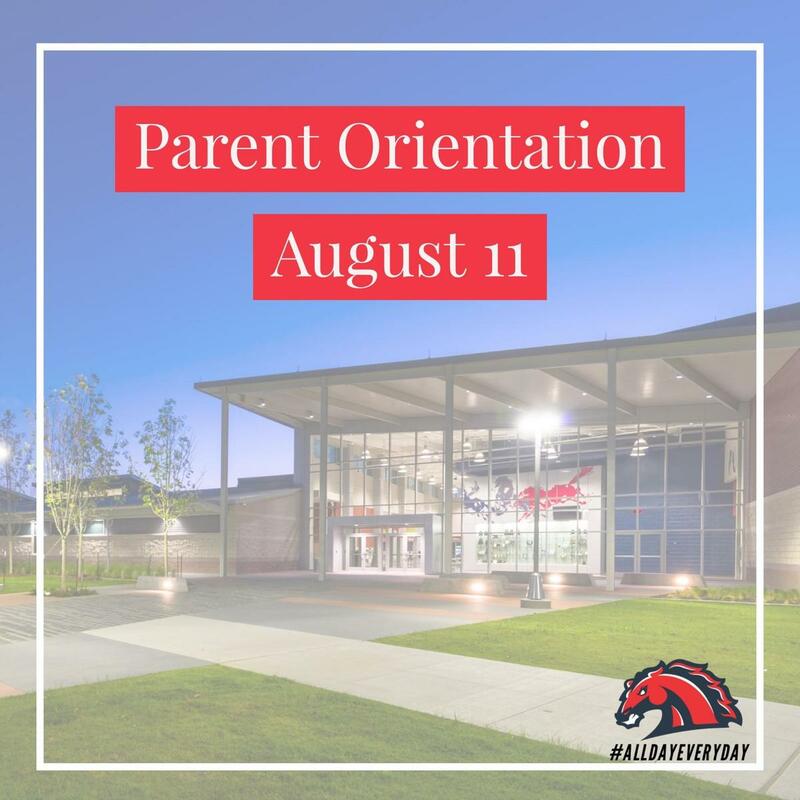 Come and Join us on Saturday, August 11th for Student and Parent Orientation for the 2018-2019 school year. We will start the morning off with a brief presentation in the gym. 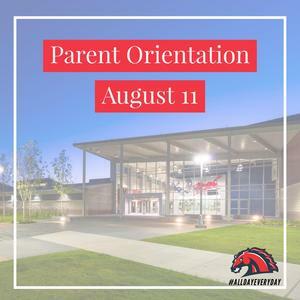 Students and parents will be able to: pick up schedules and Id's, turn in nurse paperwork, obtain parking tags, sign up for lunch forms, sign up for parent portal access, and talk with LHSW coaching staff.